#ILOVEART JOIN OUR #ILOVEARTACTION — STEAM Co. Celebrating the creativity in our school communities with a national art action as part of a global project. 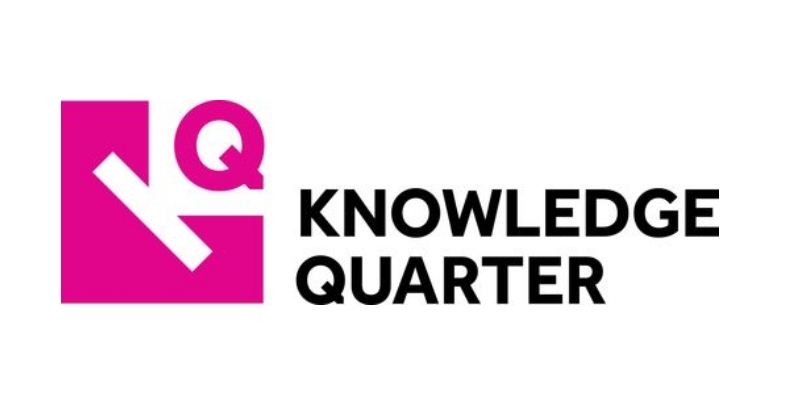 Launched at our three day #ARTCONNECTS creativity festival in King's Cross 23-25 February 2018 where we celebrated and showcased Creative Schools, Work and Lives. 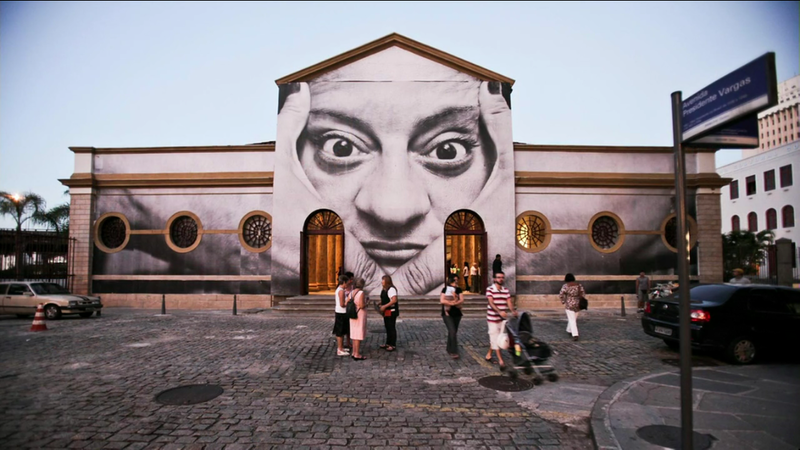 Inspired by the amazing 'Inside Out Project' by French Artist JR who won the prestigious $1m TED prize . Contribute by downloading a template and sending us a selfie that celebrates YOUR art or run your own #ILOVEART action in your community. From there we've been celebrating Creativity in School Communities across the UK like Cornwall, Yorkshire, Lancashire and London in #INSPIRANATION tours for National Careers Week/British Science Week and our #SUMMERofLOVEART. Read about the project below or DOWNLOAD THE TEMPLATE here. 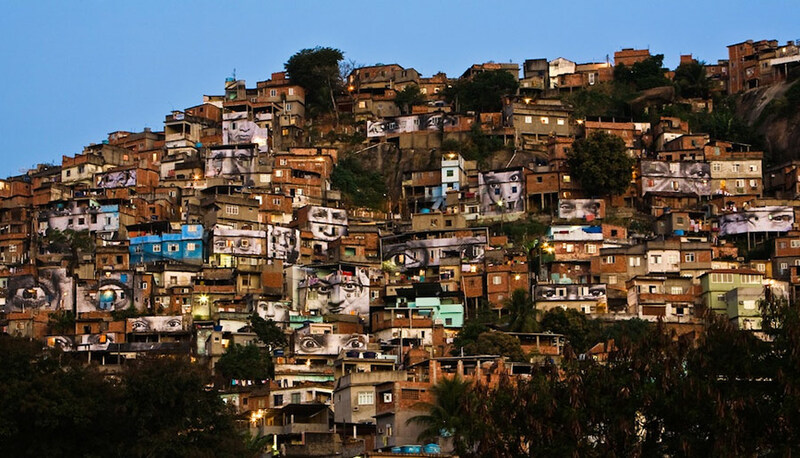 JR is a Parisian street artist that the New York Times has called "a shadowy figure who has made a name for himself by plastering colossal photographs in downtrodden neighborhoods around the world. The images usually extol local residents, to whom he has become a Robin Hood-like hero". 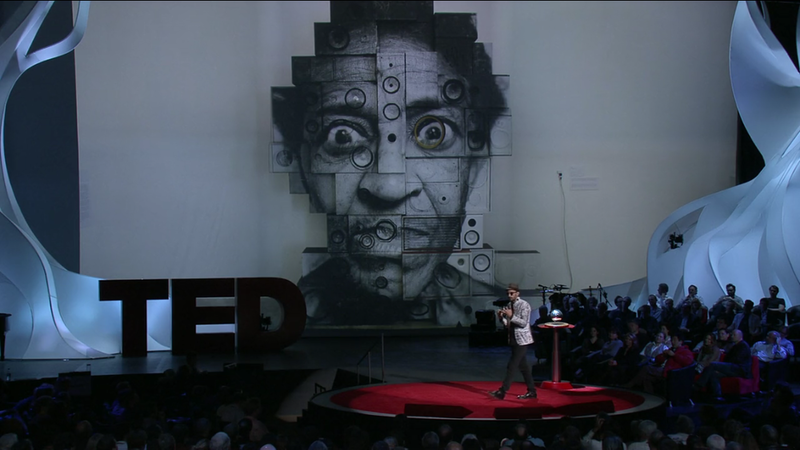 His work gained prominence in a TED talk back in 2011 (see below) after he won the annual $1m TED Prize with which he pledged to 'Turn the world inside out with Art'. 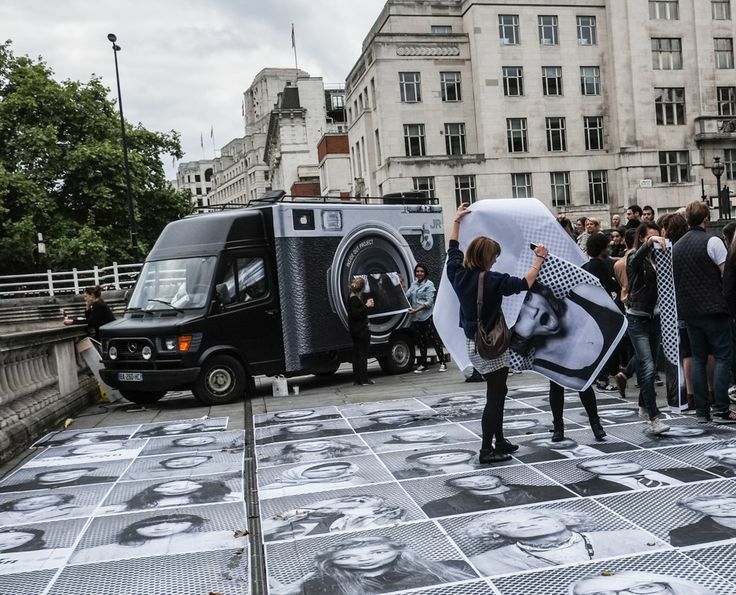 JR used the money to buy a large format printer with which he has printed over 200,000 posters from photos sent in by people across the world for use in their own 'Inside-Out' art actions. He even set up a selfie photo booth and printer in the back of a truck which he has driven all over the world. 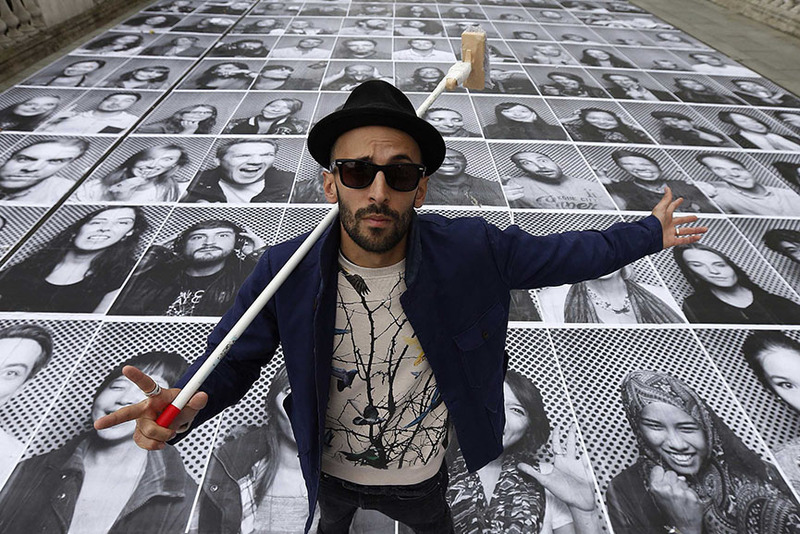 We came face to face with JR's work on a trip through Paris in the Summer in 2016 when we saw an exhibition of his work for young people in the Pompidou art centre. Where a selfie taken of you in one part of the display was projected onto a model of a wall of a building in another, really putting you in the art. Later that day we saw a window sticker elsewhere in Paris that said I❤ART which stuck with us. On returning home we saw a post-Brexit blog by Darren Henley, CEO of the Arts Council in which he called for a 'Creativity Revolution' , a theme he followed up on in a speech he later gave in Sunderland. 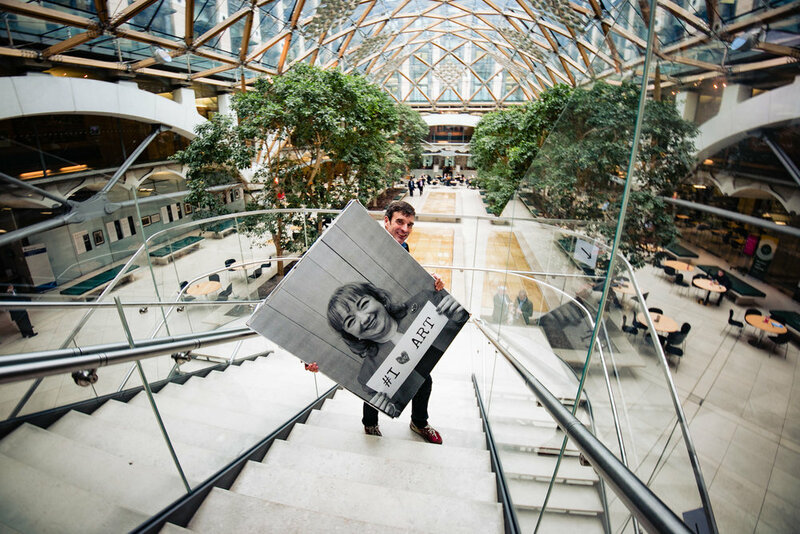 Inspired by Darren's words and with a 2 day trip already in the diary to Sunderland, we put two and two together and launched @People4Art and the #ILOVEART campaign. In those two days, over 1,000 children in four schools in Sunderland created their own #ILOVEART logo as you can see in the film here. 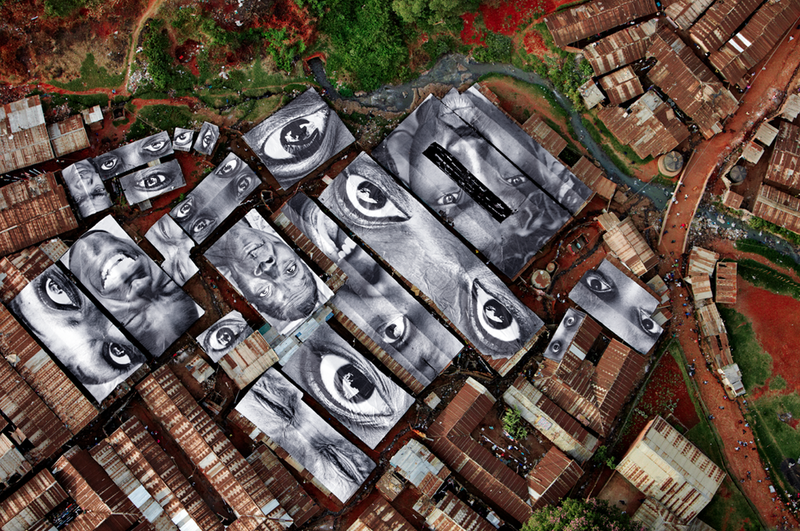 Given that 'art is what we call it when what we do might connect us' and our belief in the power of our art to connect, that we're all artists, we're delighted that JR has approved our #ILOVEART project for inclusion in his 'Inside-Out' art action. He has offered to print photos for us onto large format posters to be displayed in Kings Cross and around the UK. So what's YOUR art? 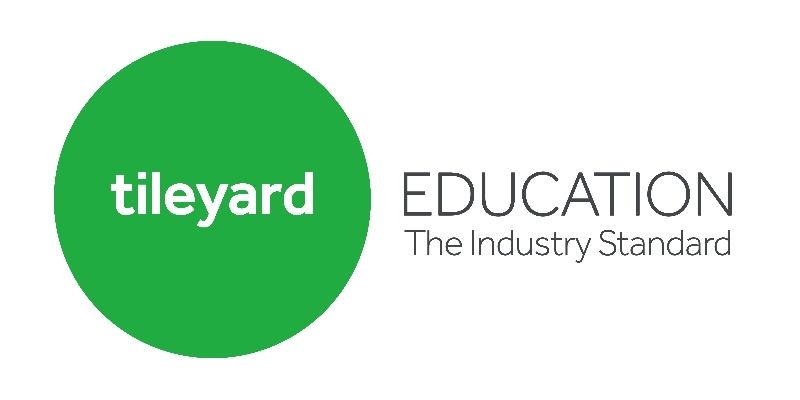 Drawing, dancing painting, coding, baking, football or drama? 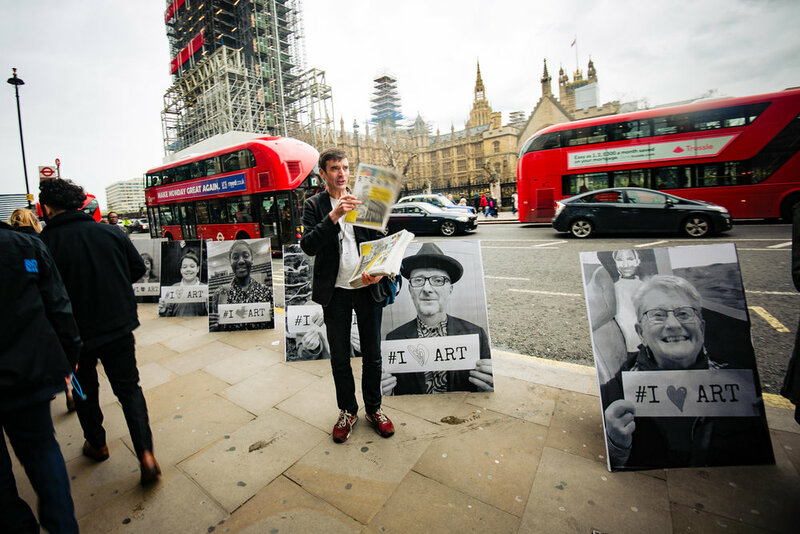 Now - send us a selfie that we can display at the #ARTCONNECTS festival and then post around London and the UK before during and after the festival. Keep an eye on social media to see where yours ends up. Then - find a location, get a sponsor to sponsor your own #ILOVEARTaction and we'll get a photographer to take photos of 250 people from your school community - primary/secondary/higher education students, parents, teachers and local creatives and business people. It's simple to join us, to join in, to connect. All you need to do is download and print off our #ILOVEART template and add your own heart logo. You can draw, paint or collage something. Find a background that captures your art and expresses your creativity. Maybe add a few props like a paintbrush, a fishing rod or a Ukulele? Then get someone to take a photo in normal size (not square), portrait mode. To send us your photo, all you have to do is click this link to go to the registration page as we need to be sure you're aware of the terms and conditions of use of any photos you upload and that you have permission to do so. We're keen to hear from young and old, but anyone under the age of 18 will have to get parental approval for upload and usage of the photo in this exciting project. We'll then email you confirmation and a link that you can use to upload the photo to our server. JR's is grateful for donations certainly towards the cost of shipping and hopefully printing the posters if possible. Every little helps and everything we can give him goes towards subsidising the cost of actions he delivers for thrid world countries. Sorry, but for both safeguarding and copyright reasons we need to run you through the small print. 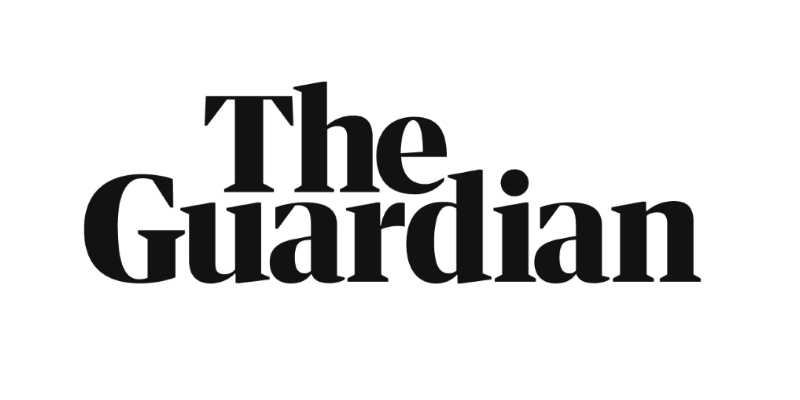 You acknowledge that you are over 18 and that you have the right as a parent/guardian to give full permission for the submitted image of any person under the age of 18 to be used in this project. 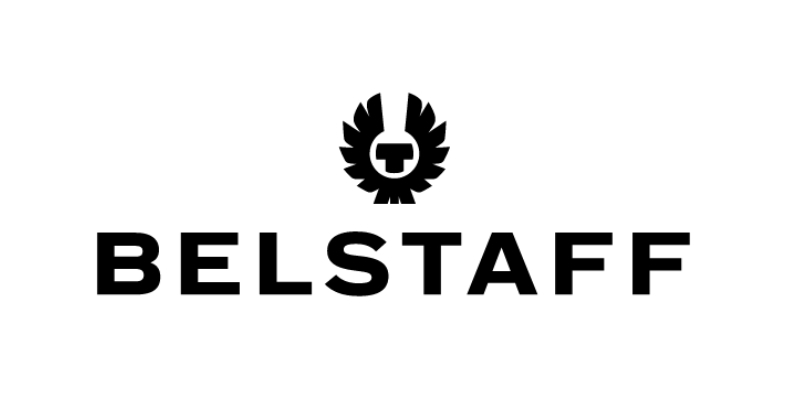 You also give STEAM Co. CIC full permission to use this image for any purpose on and off line without any credit for which no further payment will be made or correspondence entered into. STEAM CO. CIC does not demand or expect exclusive use of you are free to use it as you wish. STEAM Co. CIC has no plans to sell or use these images for any use beyond this project and it's own ongoing marketing and communications work but reserves the right to use them for whatever purpose. While JR has a fund and has offered to print some posters for us for free, like us, he runs as a non-profit organisation and is grateful for donations towards the cost both of printing your poster, but to also subsidise posters for projects in really challenged third world countries. You understand that he requests $15 per poster so that we will ask for donations of £1, £5, £10 or £15 but won't refuse to print any posters if people want them done free unless we simply get overwhelmed, but cannot guarantee that they will be printed. You understand that STEAM Co. CIC will try to post your poster in the selected location but cannot guarantee this. We'll do our best to take photos of every poster we post so you can enjoy your own moment of art history. STEAM Co. stress that we do not advocate illegal fly posting or graffiti, especially around King’s Cross. The images used in the above film are simulations and we value our relationships with and respect the organisations we are working with in both King's Cross and across the UK. NOW See JR's legendary TED talk below. If this doesn't inspire you to join this amazing project, nothing will. 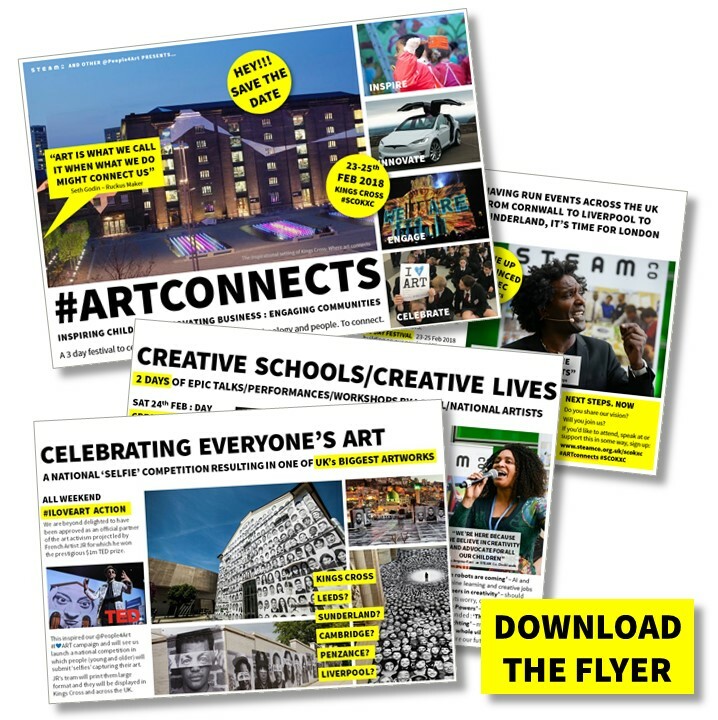 So what better name and inspiration than #ARTCONNECTS, for a national 3 day festival of creativity we held with other People4Art in King's Cross, London's freshest Creative Hub and Knowledge Quarter to celebrate and showcase creative schools, work and lives.